Help! I can figure out what to write? 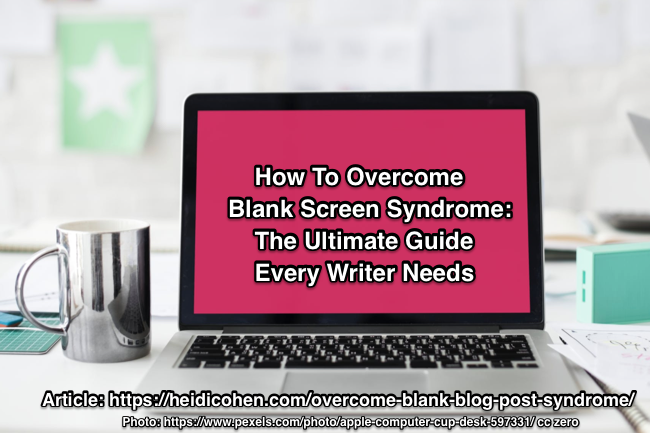 Blank screen syndrome is a very real affliction for bloggers and other types of writers. Here are 125 free blog topics. These are surefire ideas to get your creative juices flowing inspired by childhood. P.S. Stay tuned for our BloggerLove contest!